You may use the form below to submit a request for a project to be printed on either our Ultimaker 3 or our FormLabs Form 2 printer. 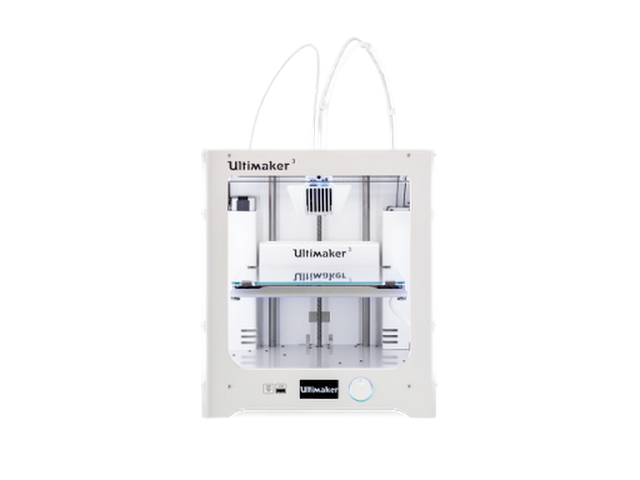 The Ultimaker 3 uses strands of material (thermoplastics such as PLA, CPE or ABS) deposited in layers to create a 3D printed object. The majority of the time, this is the printer for your needs. It is durable and available in a wide variety of colors. 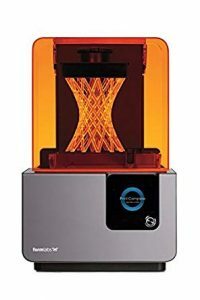 However, if you are printing something that is very intricate and requires a smooth finish then you may want to use our Form 2 printer, which uses a liquid resin, solidified with lasers, to create a 3D printed object. Resin is more expensive, so we charge more, and it is also only available in grey, white, black or clear although you can easily paint it. Also bear in mind that if your object is going to be exposed to sunlight for long periods, a resin printed item might soften. The cost for printing: Ultimaker 3 = .10 per gram/Form 2 = .15 per ml. No refunds are permitted. You will be notified when the printed object is ready for pick up. Please allow a week for printing, we will get it to you sooner if possible. The project must be picked up at the front Circulation Desk within 7 days of notification. Any projects not picked up within 14 days will be discarded. The library reserves the right to not print any project that violates our 3D Printing Policy.